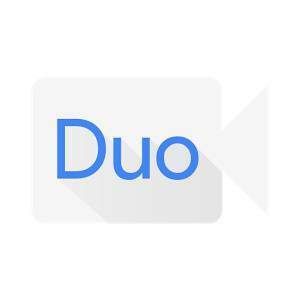 The Duo team began rolling out a series of very funny promotional videos to help promote the app. The app to date has seen over 10 Million downloads from the Play Store alone, so usage is starting to pick up. You all may have even seen an increase in your own contacts showing up as users of the Duo App. Hi Scott..thank you very much,really I like your post keep in touch from INDONESIA.